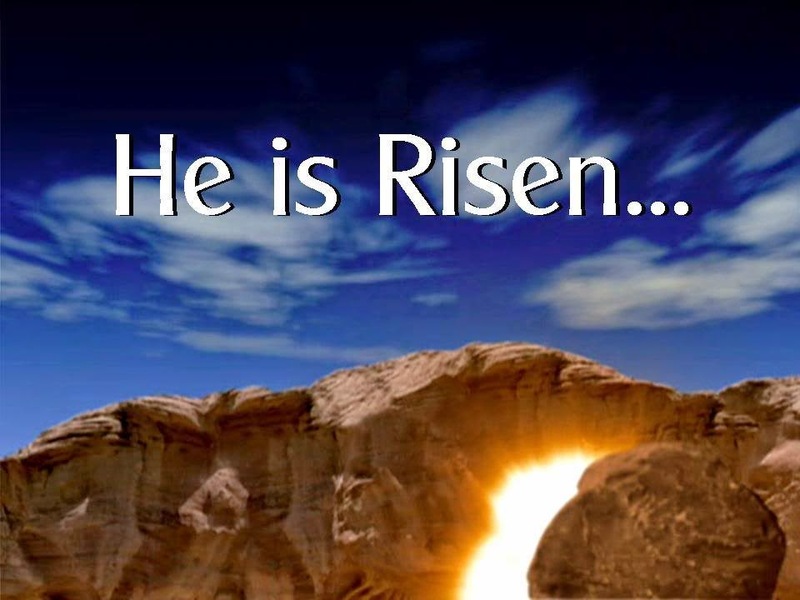 I wanted to take a minute and wish all of you a very wonderful and blessed Resurrection Sunday today. It isn't about chocolate, colored eggs, bunnies, flowers or baby ducklings. It's about a CROSS. It's about a TOMB that is empty and it is about a SAVIOUR that is ALIVE today! Please remember the real reason to celebrate this day and thank God for his amazing gift of salvation, full and free for all those who believe. Blessings to you all today and always!